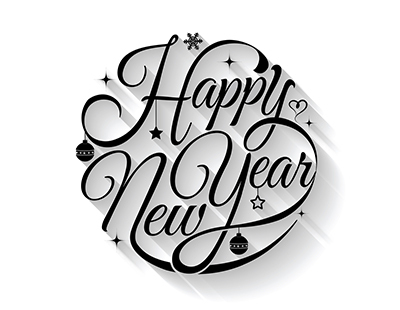 “The Christmas slowdown came early and the hangover lasted a few days longer into the New Year than usual. Agents report that activity is now picking up, though when you dig underneath the national averages, the first snapshot of 2019 shows a somewhat patchy and variable picture depending on where you are in the country” he adds. In asking price terms, Rightmove reports that the price tags of homes coming to the market have risen 0.4 per cent or some £1,207 this month, the lowest monthly rise at this time of year since January 2012. 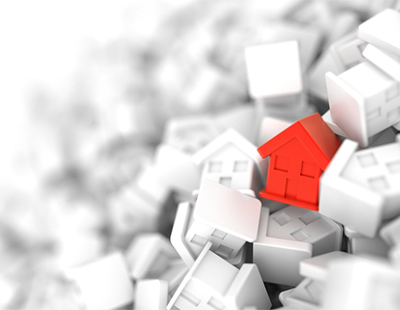 However, it claims that the national average is dragged down by new-to-the-market sellers realising they have less pricing power than usual given the current market backdrop, especially in the south of England. 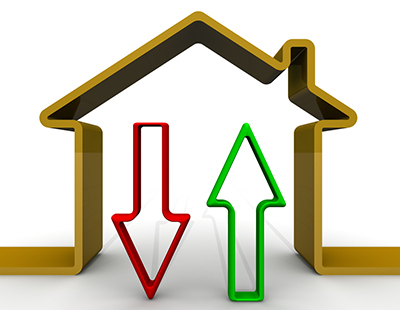 Three out of 11 regions covered by Rightmove data have seen actual price falls this month. London - regarded as feeling the Brexit chill more than anywhere else - has seen an average fall of 1.5 per cent in new seller asking prices this month, while the adjacent South East region remains muted with just a 0.2 per cent tise. Both London and the South East have a strong influence on national average prices since together they constitute 30 per cent of all new-to-the-market listings, Rightmove adds. The national average of properties coming to the market is broadly the same in the first two weeks of the year - down just 2.1 per cent - but in London the drop is a much more substantial 10 per cent, while the largest rises are predominantly in the northern regions. “Buyer affordability and sentiment are in more positive territory in the north than in the south. But wherever you are looking to buy, mortgage rates are still at historically very cheap levels and lenders are competing hard to lend” says Shipside. 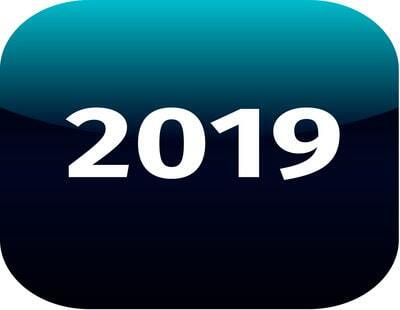 Poll: How is 2019 shaping up for your agency?